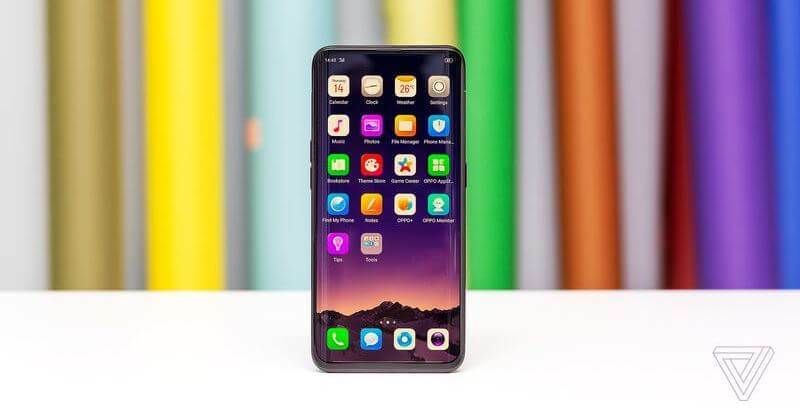 Home News OPPO Smartphones OPPO Find X Revealed; Near Bezel-less Display, SD 845, 8GB RAM, and Pop-up Cameras! 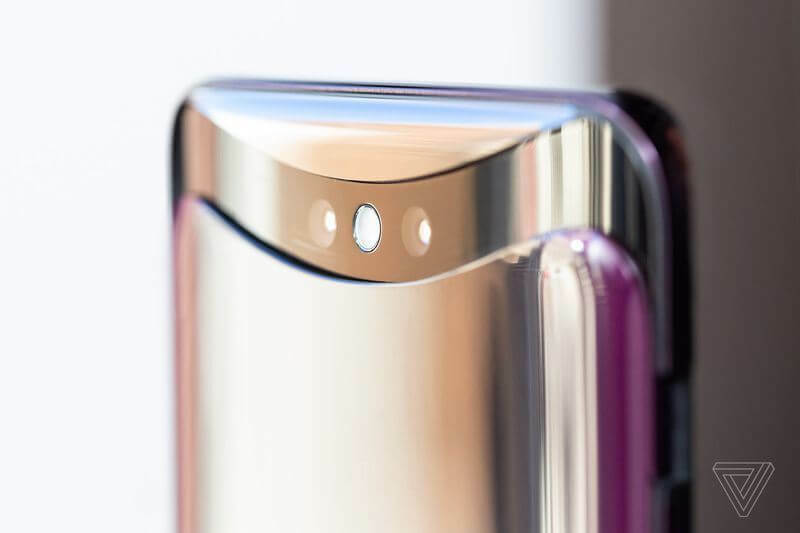 OPPO Find X Revealed; Near Bezel-less Display, SD 845, 8GB RAM, and Pop-up Cameras! OPPO puts an end to its notch era with the arrival of the Find X – a flagship device that comes with powerful specs and tricky features! After waves of rumors and leaks, the Chinese mobile manufacturer finally launched the flagship Find X in Paris, revealing its key specs that elevated the brand’s offerings. Dressed with a 3D Glass body, OPPO didn’t let consumers down as it equips the phone with a notch-less 6.4-inch display that comes with 93.8% screen-to-body ratio – the highest on a smartphone till date, as it dethroned the Vivo NEX series. 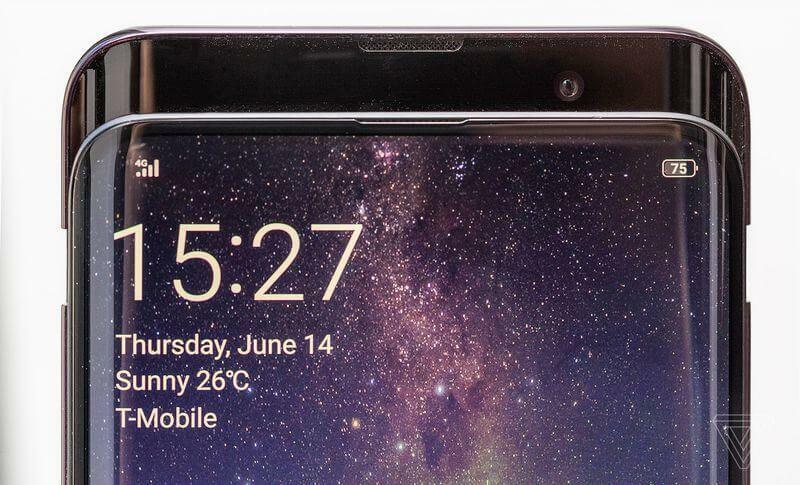 To make this possible, OPPO came up with a tricky camera design to deliver a near-bezel-less display. On that note, the brand arms its latest front-runner device with a pop-up camera design tagged as the stealth 3D camera. Users simply have to activate the camera app to reveal its sensors, and close the app to hide it again. The cameras pop up in just 0.5 seconds according to OPPO. As a camera-centric smartphone, it sports an A.I-enhanced 16-megapixel + 20-megapixel dual rear shooters, and 25-megapixel selfie snapper. Aside from giving a professional-looking photos, users can also turn themselves into an emoji through the device's Omoji feature. Under the hood, it is powered by Snapdragon 845 octa-core processor paired with Adreno 630 graphics. It is geared with 8GB of RAM, 256GB of internal storage, and a huge 3730mAh battery with VOOC fast charging technology. It doesn't boast a fingerprint sensor, instead, it features O-Face -- a 3D Facial Recognition technology. The OPPO Find X runs on ColorOS 5.1 based on Android 8.1 Oreo operating system. It will be available in Bordeaux Red and Glacier Blue color variants. During the launch, OPPO also announced its partnership with Lamborghini to offer the Find X Special Edition, which sports a SuperVOOC Fast Charging technology. Meanwhile, the OPPO Find X is priced at EUR 999 or roughly Php61K (256GB ROM), while the Special Edition costs EUR 1699 (~Php105K). It will be available beginning August. What can you say about the Find X? Share your thoughts with us!